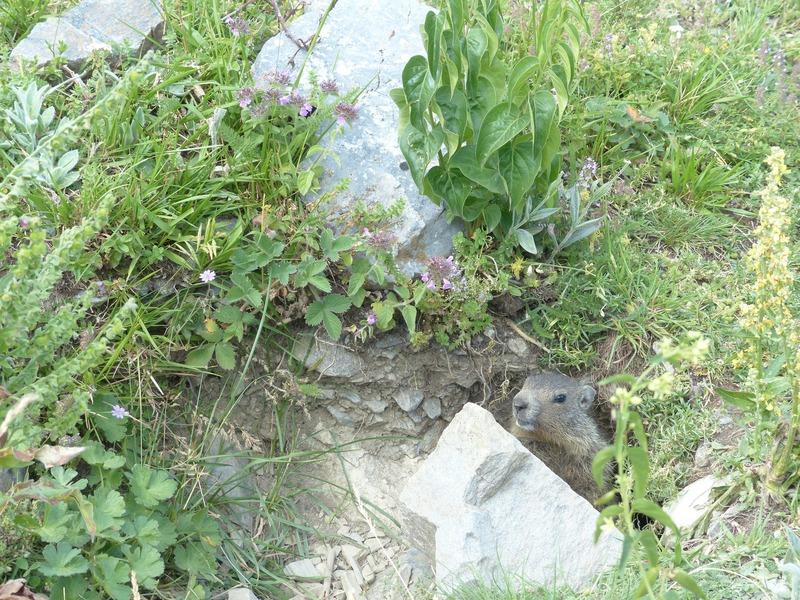 Pocket gophers, usually called gophers, are burrowing rodents with external cheek pouches, or pockets, they use for carrying food and nesting materials. Pocket gophers are well equipped for a digging, tunneling lifestyle with their powerfully built forequarters; large-clawed front paws; small eyes and ears; and highly sensitive facial whiskers that assist with moving about in the dark. A gopher’s lips also are unusually adapted for their lifestyle; they can close them behind their four large incisor teeth to keep dirt out of their mouths when using their teeth for digging. Gophers form mounds as they dig tunnels and push the loose dirt to the surface. Mounds of fresh soil are the best sign of a gopher’s presence. 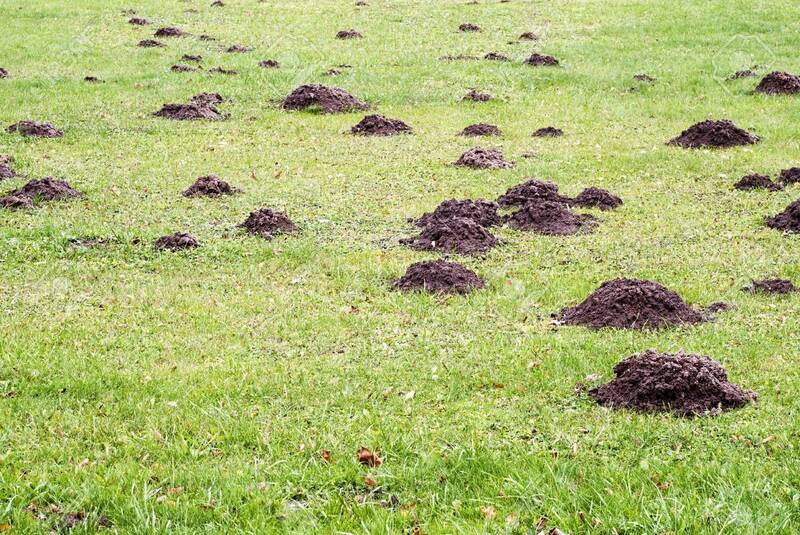 Pocket gophers often invade yards and gardens, feeding on many garden crops, ornamental plants, vines, shrubs, and trees. 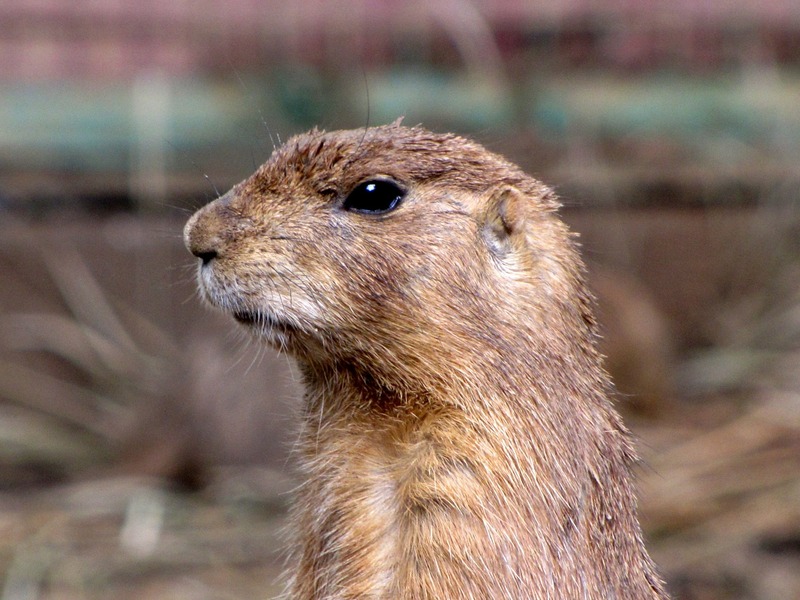 A single gopher moving down a garden row can inflict considerable damage in a very short time. To successfully control gophers, the sooner you detect their presence and take control measures the better. You work hard to have a beautiful yard, don’t let the gophers destroy it, OC TOTAL Pest control technician are specialist getting rid of them in no time, so you can to enjoy your land and relax there.